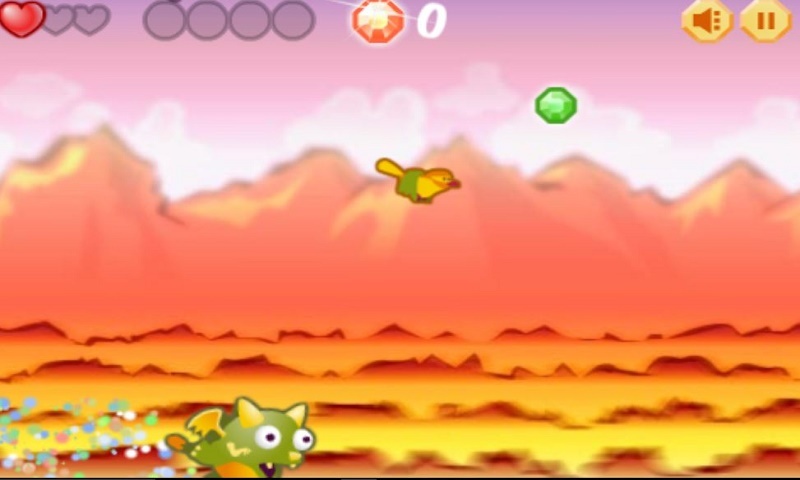 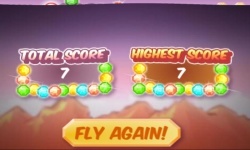 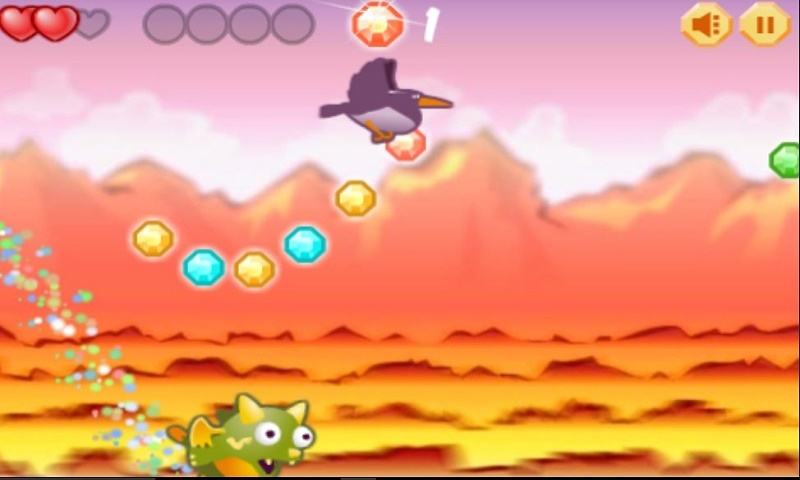 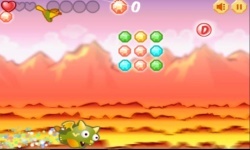 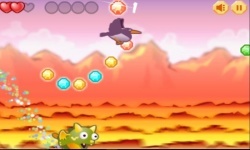 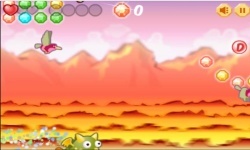 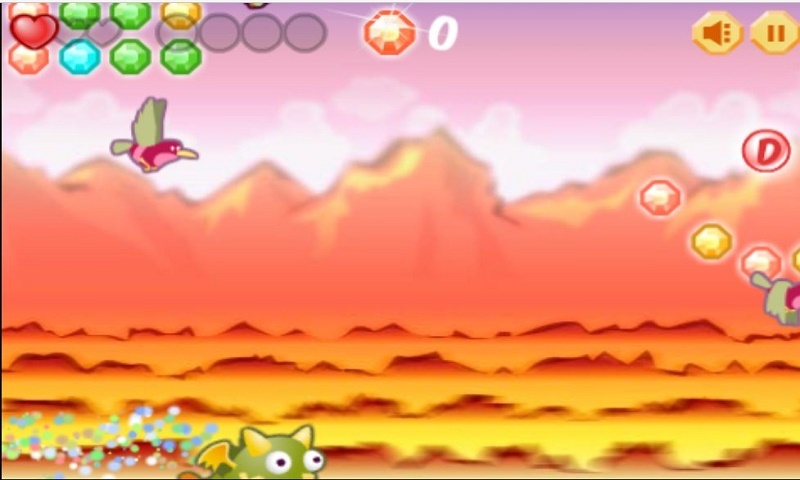 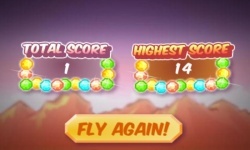 Move the small dragon over high distance through a number of obstacles and collect the colorful gems as much as possible to increase the speed. 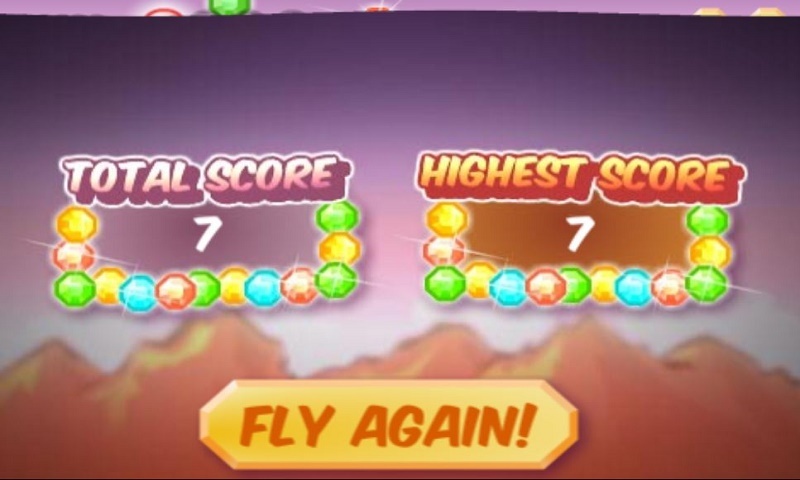 Don't touch walls of grey gems to avoid being slower and not able to finish the race. 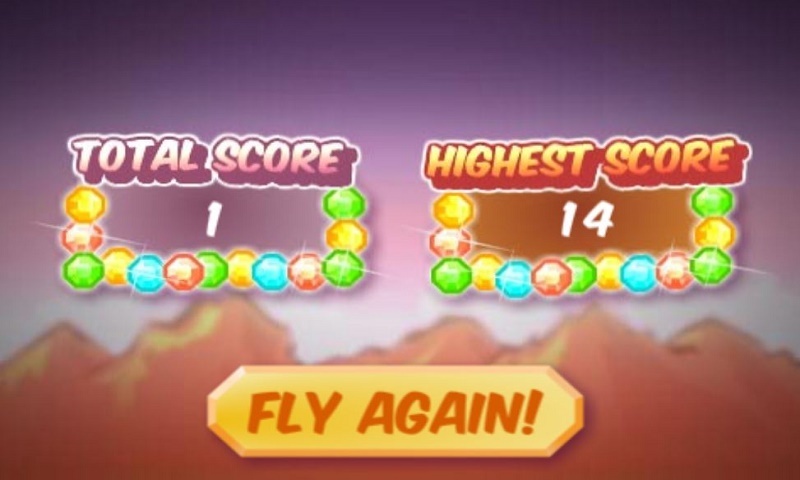 Have fun playing.